-Explosion Proof To I, Ii A, Ii B,And Ii Cas Per Ul 1203 & Ul 508, File No. E246615. -Serrated Cams Locked Together Ensures Adjusted settings Secured Against any Vibration. -Water, Rain Proof To Ip67. 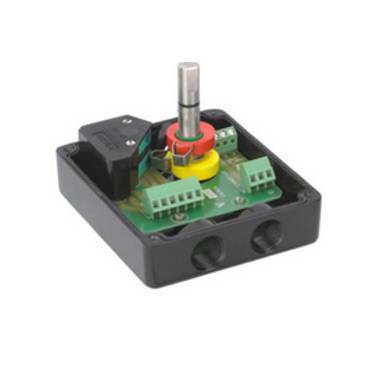 -Customer Can Choose Any Other V3 Mounting Micro Switch. -For Current Above 10 Amp PCB Will Not Be Provided.